"The Art of Life and Death is unlike anything I have ever read in its combination of theoretical ambition and methodological innovation. The book is the fruit of Irving’s close collaboration with a remarkable group of men and women diagnosed with AIDS at a time when there was little hope of surviving the disease. With the help of their words and, crucially, their art, Irving illuminates the “complex inner life world” created by the trauma of threatened death and the surprise of continued life. Inner experience, and the challenge of capturing it, lie at the heart of this book." "The Art of Life and Death is a monumental anthropological achievement. Fusing long-term fieldwork, deeply sensitive observation and a refined sense the phenomenology of our deep existential fears—of illness, of death, and the emotional quandaries of having survived a confrontation with mortality, Andrew Irving demonstrates how imaginative ethnography can reveal to us the deep contours of human being. The art of life and death is filled with gripping narratives not only of pain, confusion, but also of courage and resilience. It is a theoretically informed text that will long remain open to the world." "The Art of Life and Death is a brilliantly engaging piece of work that invites us to rethink life itself and introduces new ways of carrying out anthropological research. Through a compelling interweaving of ethnography and theory, Irving takes us close to lives that have been lived under conditions of existential uncertainty and recovery. This book goes beyond conventional anthropology to offer a thoroughly inspiring account from which we learn not only about what it means to live near death but how art and the senses are implicated in life. It will endure as an outstanding example of how do anthropology at its best." 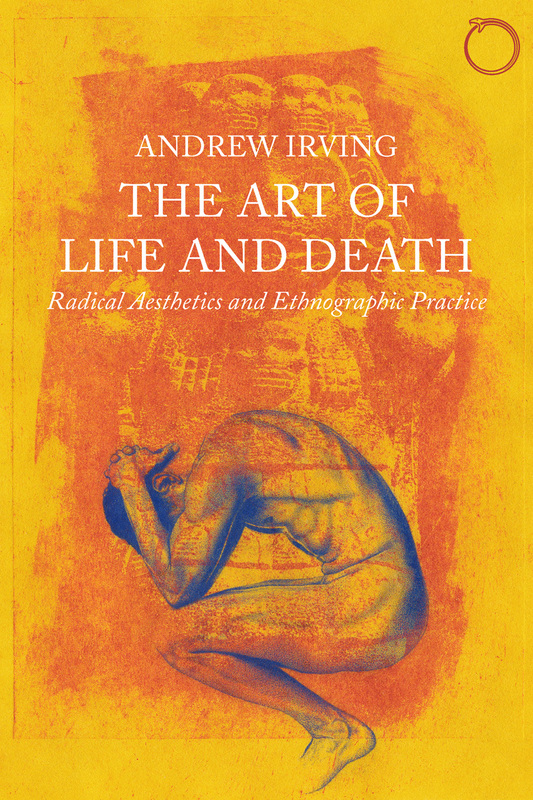 "In this imaginatively conceived book Andrew Irving asks compelling and daring questions on how to think of such categories as 'experience,' 'inner life,' or 'subjectivity' in the face of imminent death. He follows up with a very careful and caring ethnography of how art and life flow into each other. Irving achieves perfect pitch in his writing. A splendid achievement."